Javier Tamayo is the Executive Director for the Alisal Center for the Fine Arts. He is a teacher, writer, and performing artist. holds a Bachelor’s degree in Human Communication with a concentration in History and Social Science. He is deeply committed to educating and nurturing young leaders and new voices. Outside of teaching Javier is a community activist and organizer and a member of Baktun 12 (a theatre troupe dedicated to inspiring working class communities through a blend of music, spoken word and teatro-style political satire). He has been actively researching his community for over 10 years through oral history projects and short films. He is passionate about understanding the the socio-historical experiences of his community. 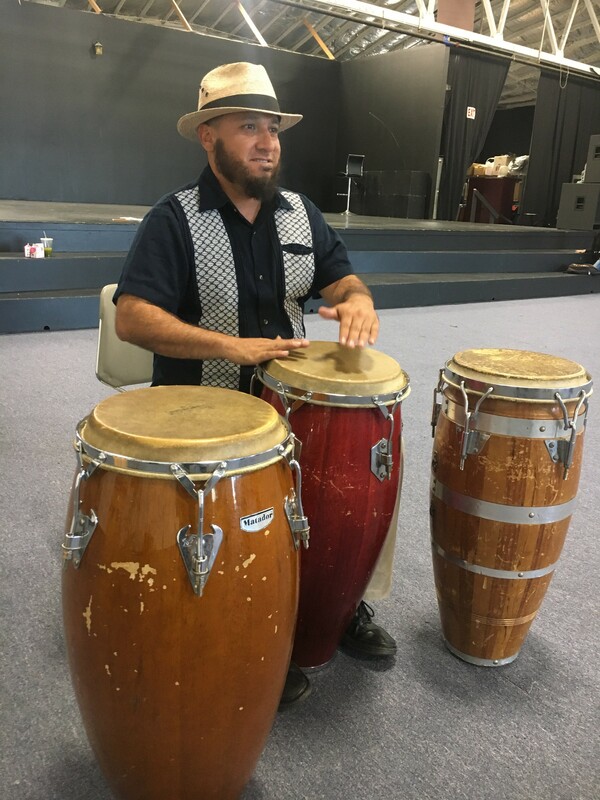 He is also a co-founder of the Salinas Music and Arts Summit, an annual event in that invites and encourages local visual and performing artist to exhibit their work to the public. Peter Santiago is a Salinas valley native who brings 15 years of business experience to the Alisal Center for the fine Arts. 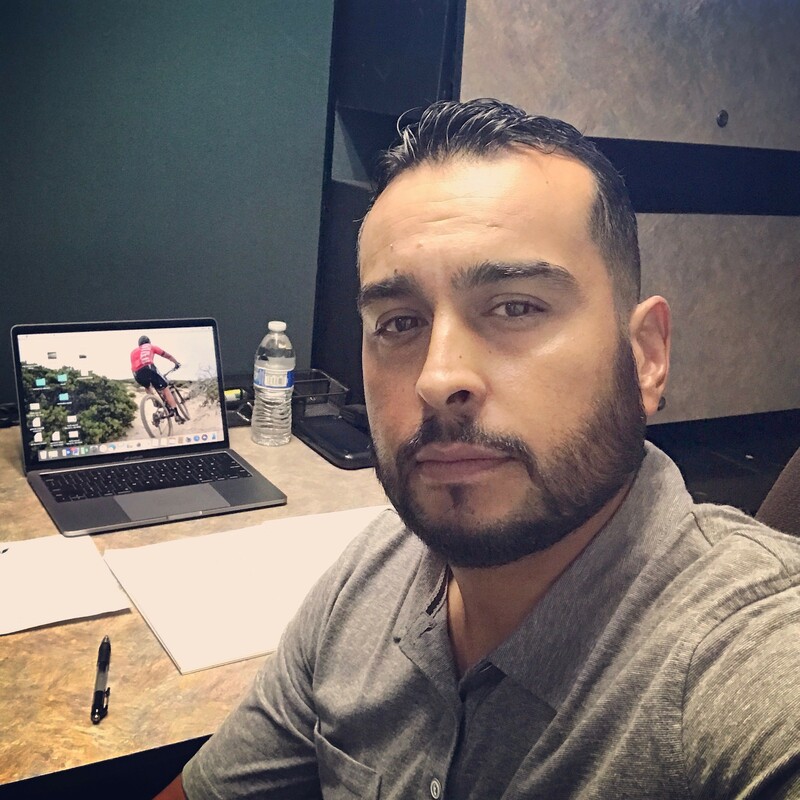 Peter holds a Bachelor of Science degree in business from CSUMB, and a proven track record in entrepreneurship, operations management, and marketing. Peter is also a musician who enjoys playing guitar and piano on his spare time.